Effective monitoring of clinical trials by sponsors is crucial especially while conducting high-quality studies. Sponsors need to develop monitoring plans that manage important risks to human subjects and data quality and address the challenges of oversight in part by taking advantage of the innovations in modern clinical trials. Performing clinical studies using risk-based Monitoring (RBM) methodologies is reducing risks in clinical development, while improving patient safety and data quality. Sponsors must work with service partners to devise a plan that meets expectations for quality data, using remotely conducted activities as well as optimizing on-site time and ensuring focus on critical elements of the study. RBM is an evolving Paradigm that requires new skills and thinking on the part of stakeholders across the clinical research spectrum. 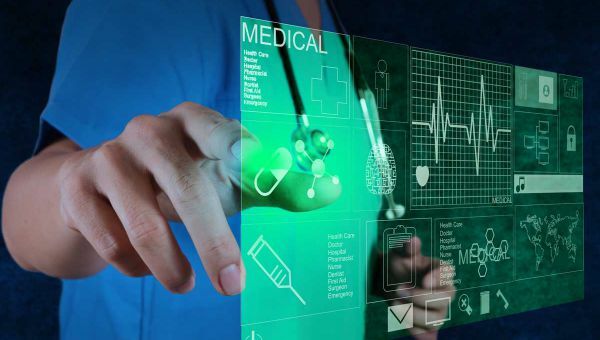 The companies should enable the rising technological advancements to embrace a methodology that promises to enhance patient safety and improve data integrity. 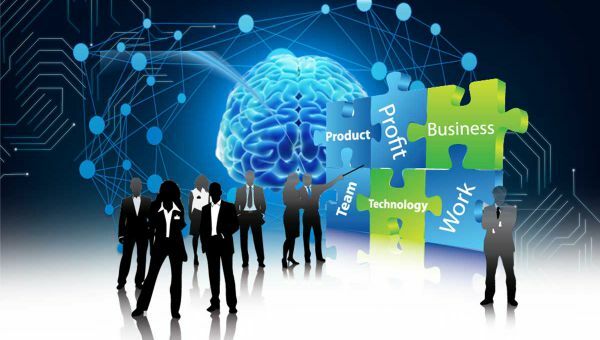 As the consumers and businesses demand more intelligence beyond the legacy applications, Cognub is offering cognitive insights as a service platform which leverages a category of technologies that uses natural language processing and machine learning to enable people and machines to extend and magnify human expertise and cognition .With these new capabilities Cognub enable people and organizations to accomplish things they couldn’t before; predicting the consequences of actions and provide evidence based decisions. 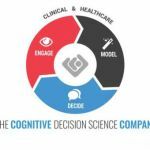 Cognub, a cognitive decision science company uses its NLP-based components to mine text and extract relevant data from past reports, both structured and unstructured. We recommend predictive analytics methods using pattern matching, machine learning, statistical modeling, clustering algorithms etc. to predict outcomes of different risk categories.